(1977 'Polydor') 35th Anniversary Edition / 2012 remastered. CD 2 - Live At Hammersmith Odeon - track 14-22. 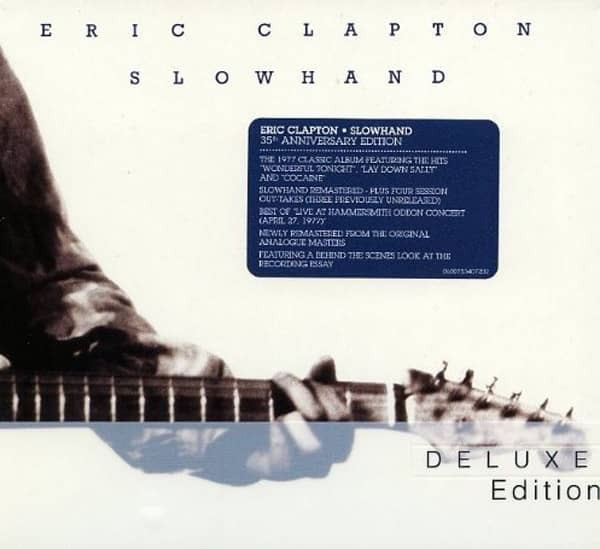 Customer evaluation for "Slowhand (Deluxe Edition - 2-CD)"